Kymi Airfield is an airfield in Kotka, Finland. 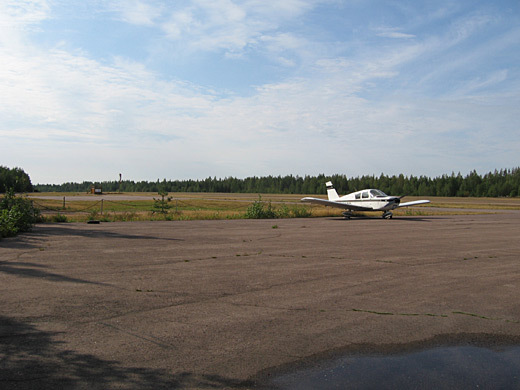 The Karhulan ilmailukerho Aviation Museum is located at the airfield. First aeroplane landed to field in 1943.